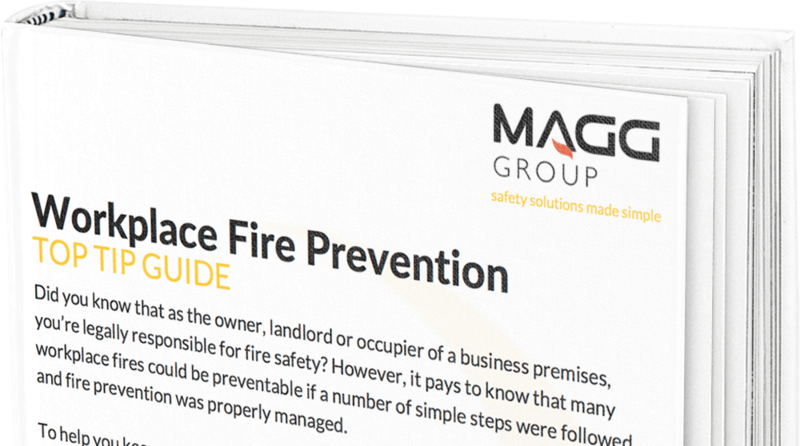 At MAGG we understand just how busy your day-to-day working life is, but we also understand it is vital to have the correct fire health and safety plans in place. We are here to alleviate the pressures of ensuring your business is operating in adherence with the relevant laws and legislation, and ensuring that your employees are safe at all times. We are experts in fire protection and provide a truly personalised approach to fire safety solutions. 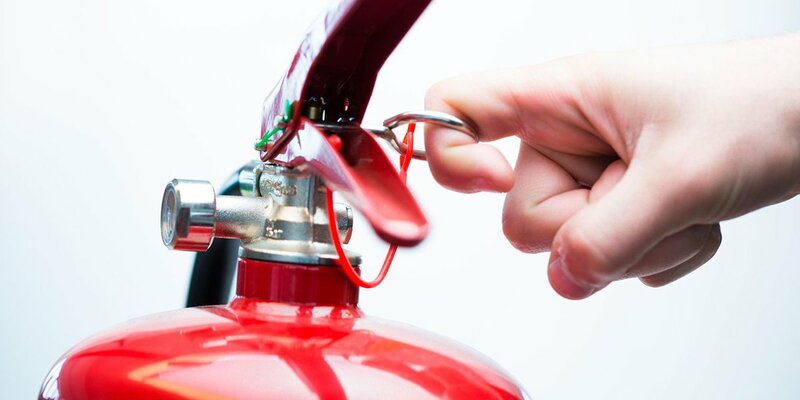 Fire Extinguishers | all of our fire extinguishers are serviced and managed by our engineers that are fully trained and have successfully passed the British Approval for Fire Eqipment (BAFE) exam in the Theory and Maintenance of portable fire extinguishers. An initial site audit can be carried out at your premises where we will identify and document your existing extinguishers, as well as identify additional requirements. We will also provide you with a guaranteed three year fixed forecast to enable you to budget appropriately. Our extinguishers come at a fixed cost— with no hidden charges — and are also available to hire for special events. Fire Alarm Systems | we provide a comprehensive fire alarm testing and maintenance programme delivered by our team of skilled engineers in accordance with British Standards 5839.This means that your alarms will be fully compliant, in complete working order and controlled by us to ensure any issues are identified, and dealt with quickly and efficiently. We can design, install and test new alarm systems if needed, can enhance your current system, and we are available 24 hours a day (seven days a week) should you need us. Fire Risk Assessments | we can assist the competent person in your organisation by providing them with compliant Fire Risk Assessments of your premises. Whether that’s fire detection and warning, planning escape routes, ensuring signs and notices are clear and up-to-date, or comprehensive preparation for fire fighting a blaze (should the worst happen). Signs and Notices | we provide all fire related signs and notices for your business and its premises, along with all types, shapes and sizes of health and safety signs. Portable Appliance Testing | electrical tests are vital to your business to ensure you are completely covered in the event of a fire -as well as to reduce any likelihood of electrical-related fires. We undertake full equipment tests in conjunction with PAT regulations. Hard Wire Diagnostic Testing | our specialist team can also undertake Hard Wire Thermo Graphic Diagnostic Surveys and Testing. By using a high-res infrared camera alongside a digital camera we will identify any areas which require further attention and investigation. Fire Safety Audits | our engineers can tailor a wide range of safety audits for your business. Whether to simply identify any risks associated with general health and wellbeing such as falls, trips and electrical damage, right through to alarm testing, escape routes and plans, and emergency light checks. Everything to give you an accurate picture of the fire safety plans of your business. To help us deliver these services to our customers UK-wide, we have dedicated divisions specialising in different aspects of fire safety management. We specialise in the writing of policies, procedures and systems regarding fire, health and safety for any events, festivals or outdoor activities, to ensure that the working environment is completely safe. Our specialist team also has the experience, knowledge and utmost professionalism to provide fire safety and first aid cover for any corporate event, regardless of size, capacity, and location.